Twinkle Khanna started her career as an actress in Bollywood, but (thankfully) realized quite quickly that acting was not her forte, and moved into the home decor and candle business. At some point she also took a crack at writing somewhat satirical columns for DNA After Hrs, and that is how I found her. Some random column she wrote years ago was shared on FB and I’ve been a fan of her work ever since. I’ve wanted to read her books for quite a while and actually bought a kindle copy for my trip to Paris, but then realized on the plane it was in Hindi! Now that I’ve finally been able to read both of Twinkle’s books in English, I’m an even bigger fan of her work. The first one I read was Mrs Funnybones which is partly autobiographical, but obviously highly embellished. I love how she takes random life situations and elevates them to funny stories with a healthy dose of life lessons. This book is actually LOL – laugh out loud funny. 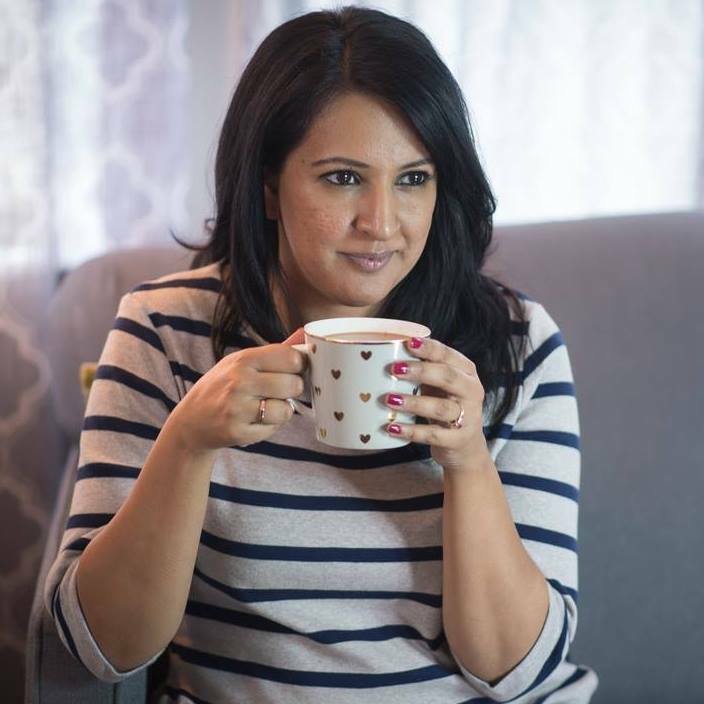 The second book, The Legend of Laxmi Prasad is not quite as funny, but still has Twinkle’s unique ability to find a story in the everyday, her characters are so relatable. In the Legend of Laxmi Prasad she takes complicated social situations and distills them down into readable short stories. My favourite in this book is Salaam Noni Appa. I’ve heard it’s a stage play in Mumbai, and I would totally fly out to the other side of the world to see it if I could! 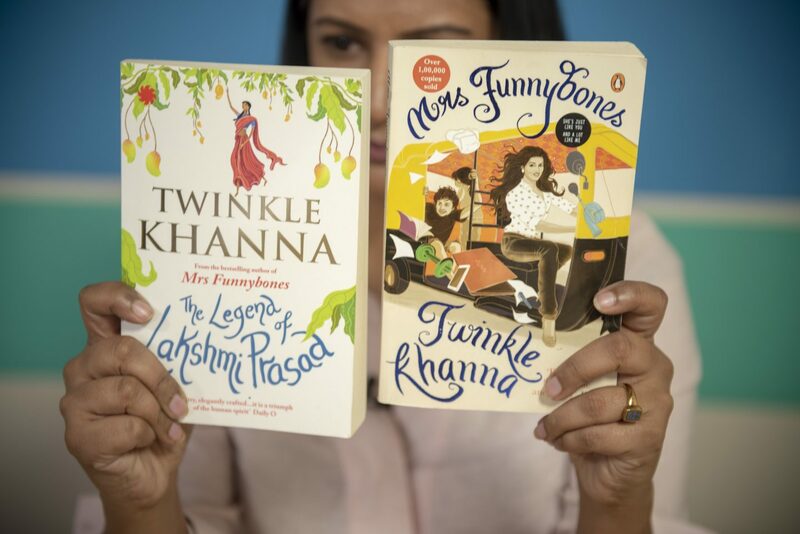 Have you read anything by Twinkle Khanna? What did you think? Leave me a comment below and let me know. Also, if you are book lover yourself, don’t forget to join the FB group – would love to connect with you there and learn more about your favourite reads! !